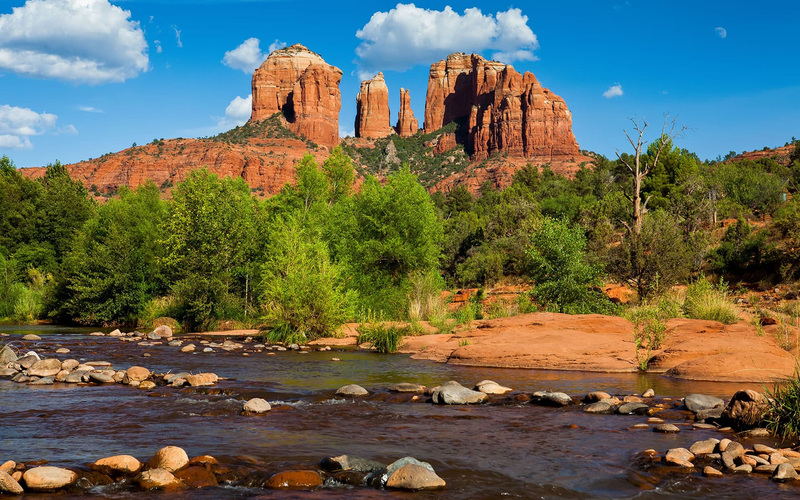 With its striking red sandstone formations, Sedona is a great place for hiking, spiritual pursuits, mountain biking and off-roading trails. 100 miles, approximately 2 hour drive. Sedona’s visitors often hear talk of vortexes — cyclones of energy that come directly from the earth that can be felt by those in their presence. These vortexes are represented by the uniquely shaped rock formations believed to emit energy. If you only have time for one cultural site, the Chapel of the Holy Cross should be it. This stunning church — designed by sculptor Marguerite Brunswig Staude (a student of architect Frank Lloyd Wright) in the 1950s — protrudes from the red cliffs less than 4 miles south of Sedona’s “Y” intersection. Jerome has become the largest ghost town in America and sits above what once was the largest copper mine in Arizona. 100 miles, approximately 2 hour drive (a great stop on the way to or from Sedona). Jerome, Arizona is a ghost town alive and well. From wickedly wild to wildly artistic. Located high atop Cleopatra Hill between Sedona and Prescott, this historic copper and gold mining town founded in 1876. 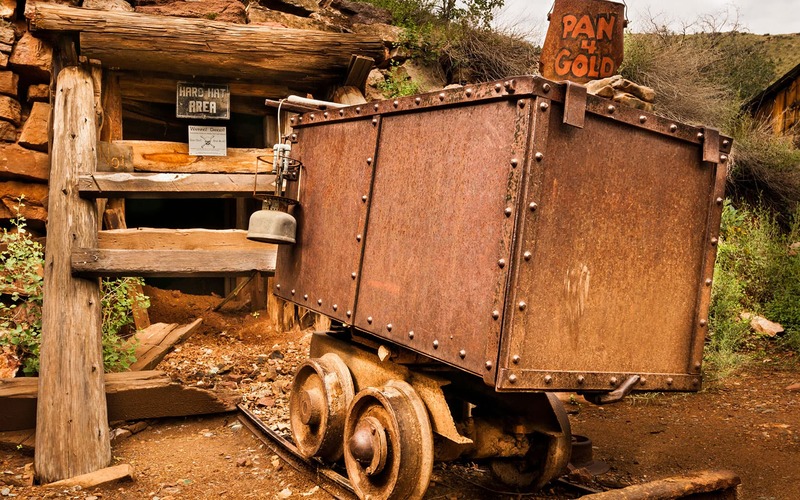 When gold was discovered in Jerome, miners, gamblers and bad boys of the old west flocked here. Saloons and bawdy houses were the entertainment after a hard days work. At one time, Jerome was the fourth largest town in the Arizona Territory with a rowdy population that reached over 15,000. A well-known college town, Flagstaff is home to one of the largest pine forests on Earth. It also enjoys four distinct seasons! 150 miles, approximately 2 ½ hour drive. 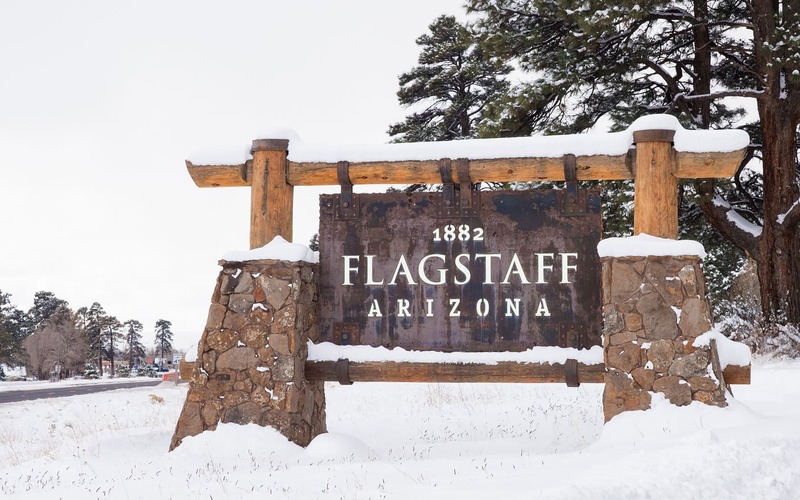 Flagstaff is a town surrounded by dozens of amazing natural attractions. The greatest of them being one of the Seven Natural Wonders of the World, the Grand Canyon. But there are many other attractions that are exceptional in their own right and are definitely worth visiting. As the first International Dark Sky City, Flagstaff is home to the Lowell Observatory, known for the discovery Pluto. Some of the best star-gazing in the country takes place in Flagstaff and the observatory is just the place to do it. Just outside of Flagstaff are the Lava Tube Caves, Meteor Crater and Walnut Canyon. Experience dramatic mountain vistas and a rich western rodeo heritage. 90 miles, approximately 1 ½ hour drive. 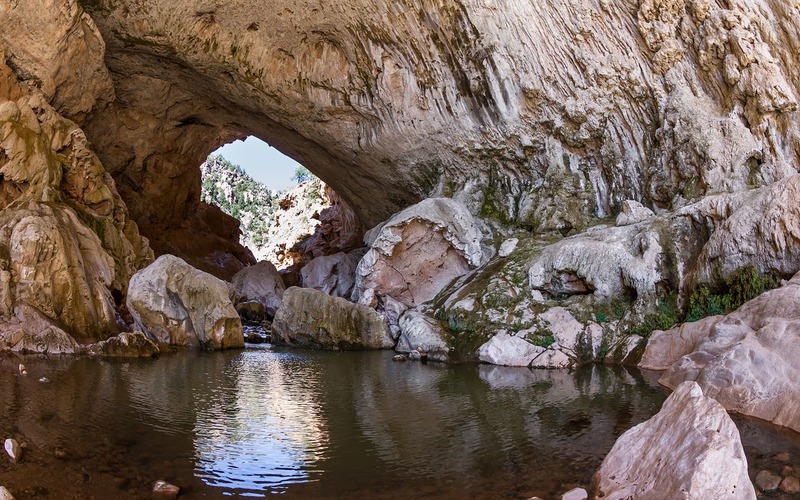 Whether it’s the welcoming weather or an abundance of activities that compel you to head for the hills, Payson and Rim Country offers visitors a cool time in a beautiful setting only less than two hours from the Valley. The rim itself begins just east of the New Mexico border and stretches two thirds of the way across Arizona; the area we refer to as the Rim includes Payson and its smaller neighbors, the communities of Pine, Strawberry, and Christopher Creek.